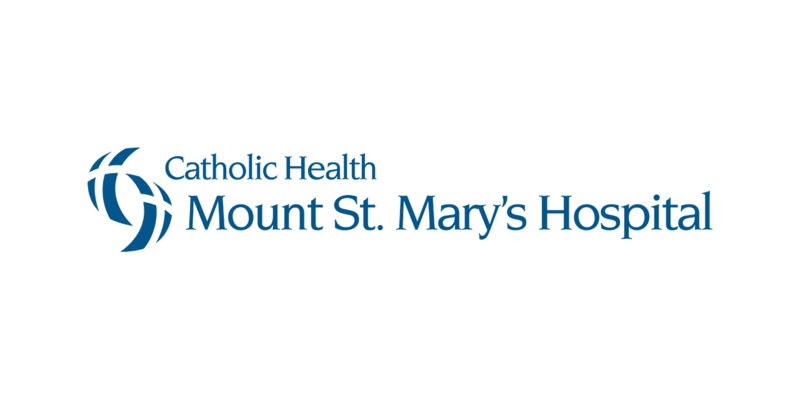 Mount St. Mary’s Hospital is alerting the community to a telephone scam, in which unauthorized individuals are calling area residents seeking collection for hospital bills or equipment. 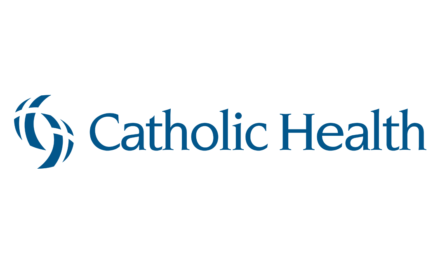 While the hospital’s name and number appears on the caller ID – a scam known as “spoofing” – the calls are not originating from the hospital. 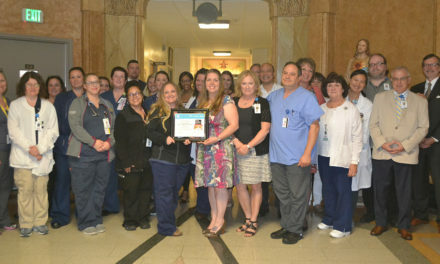 The hospital advises people to simply hang up the call. 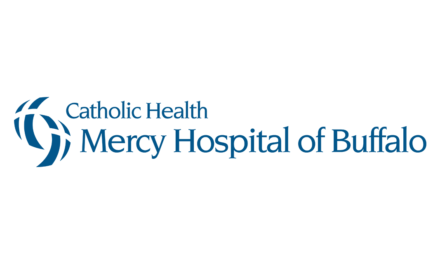 If you have any questions regarding a bill from Mount St. Mary’s Hospital, please contact us at (716) 601-3600.